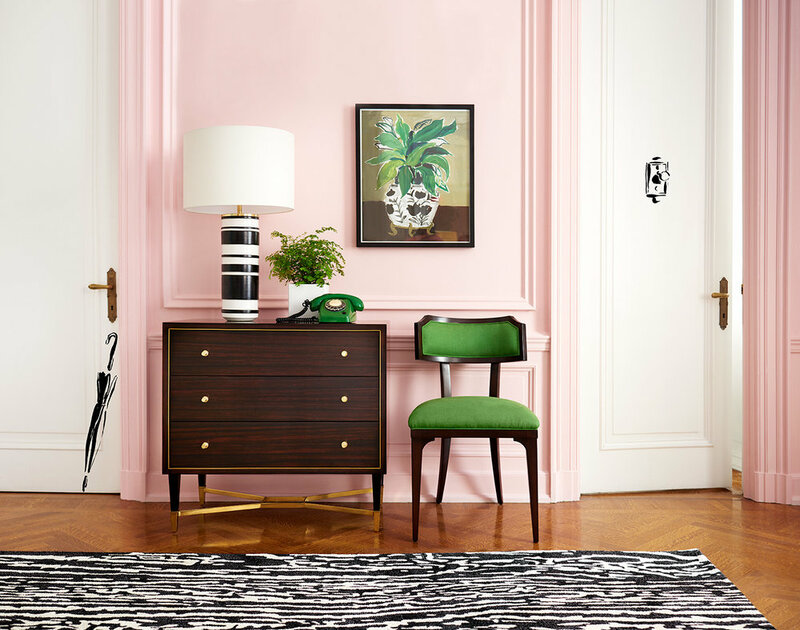 Concept, art direction, and design for Kate Spade New York's debut home line. Helped develop a distinct identity system consistent with the overall brand aesthetic. Led a team of designers, illustrators and programmers in the design of a unique home landing page that integrated content and commerce and shot editorial content specifically for digital purposes, including a custom-built, interactive styling story.